Ice Cream, Ice Cream we all scream for Ice Cream! I adore ice cream and with my new KitchenAid Ice Cream Maker I was determined to make my inaugural batch. (If you’d like to see my impressions of KitchenAid’s Ice Cream Maker, I’ve shared them in my post: KitchenAid Ice Cream Maker & Tropical Fruit Sorbet Recipe). It was a bit intimidating trying to decide which flavour and recipe to make after looking online; there are so many wonderful ice cream recipe sites to choose from. I turned to the followers on my Facebook Page for their opinions and they were ultimately in favour of Cookies and Cream which is one of our family’s favourite choices. Now I just needed a simple recipe. Off I went to Google, blogs and Pinterest to investigate how folks went about making ice cream. In the end I combined a few recipes, simply because I didn’t have all of the ingredients in the house and I wanted to get this ice cream made for my family. I also decided up on this recipe because it’s simple, there’s no cooking necessary for the base which eliminates some work. I’m EXTREMELY happy with the results, this is a simple recipe which my family assures me tastes better than the Cookies & Cream ice cream we usually buy. For this recipe I decided to make a little YouTube video, I really felt it would show how simple it is to make your own Cookies & Cream ice cream using the KitchenAid Ice Cream Maker attachment. Combine milk, sugar and salt in a bowl and whisk until sugar is fully dissolved. Add in cream and stir well. Place 20 oreos into a bowl and use a potato masher to crush. Place the frozen ice cream maker bowl onto the mixer and set up the “dasher” as per manufacturer instructions. Pour your chilled mixture into the ice cream maker, set it to stir on a low setting and leave for 20 mins. Fold crushed cookies into the ice cream. Transfer ice cream into a sealable container and place in the freezer for 2-3 hours to set. So what do you think, will you enter? Don’t forget to catch up with all that’s new with KitchenAid Canada on their Facebook Fan Page. These are just to die for!!! my favourite combo is cheesecake, chocolate and peanut butter! Just found this one this morning & I’m planning to try it tomorrow. I want to try this strawberry chocolate ice cream recipe! I love your No-Beer Can Chicken recipe. easy and delish. Great to bring to a potluck! Would love this for my kitchen aid here is an amazing recipe! YUMMY! Thanks for the chance! Oh Yummy! I would love to win this! Your ice cream looks awesome! we eat dairy and wheat free and dairy free ‘ice cream’ is so expensive!! If I win I could make it! This is on my agenda for today: http://feistyfrugalandfabulous.com/2012/12/banana-split-cheesecake/. I love this recipe and love that I can use something other than a beer can. I really like this recipe for ice cream http://www.myrecipes.com/recipe/vanilla-ice-cream-with-fruit-blend-10000001634648/ although i will have to try your cookies n’cream as it looks delicious! Love cookies & cream ice cream. Glad to hear you like it better than store-bought. Looks delicious! I would love to try with my own brand new attachment if I win. Considering the fact that it is an ice cream maker, I will go with the recipe for Mocha Latte Ice Cream. I showed your recipe to my sons and they want me to make it! I love this recipe here: http://www.seasaltcornwall.co.uk/blog/06/2013/peanut-butter-nutella-ice-cream/ My aunt had made a similar one and it was awesome, and one I would like to make also if I get an ice cream maker. My family loves this recipe for this Pineapple Orange Sorbet, I try to make it once a month at least. Cookies and cream ice cream is my favourite ice cream. Period. Omg Julie you are awesome!! love the video!! I like your recipe the best!! 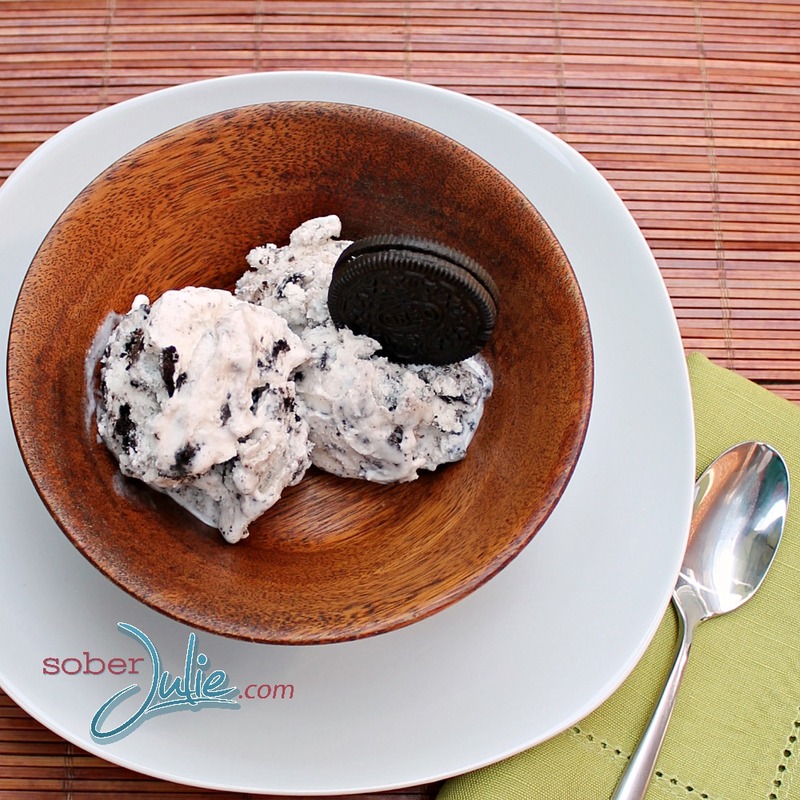 https://www.soberjulie.com/2013/06/ice-cream-recipe I may try to sub coconut milk to see how that works !!! I’ve wanted the ice cream attachment for so long!! Lol when you got to play with the pasta one I mentioned it!! 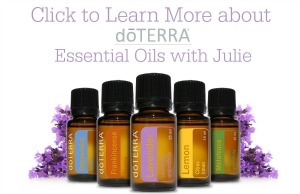 So excited for this give away thank you for the chance!!! This is one of the best chocolate cakes ever! These are the best brownies I’ve ever made! Just added 1/4 cup chocolate chips in the batter and a few more on top, plus baker them in a smaller pan for thicker brownies, they were amazing!! someone made me this pear sorbet once and it was to die for! Thinking I could make it myself with the Kitchen Aid attachment! So I was babysitting a kitchen aid and I had to go out and buy my own! Thankfully Canadian Tire had an awesome sale!! No bake is the way to go for me, I’m not very good in the kitchen. Would love to make this! Thanks for the giveaway! Love oreo and ice cream! thanks for having this contest! Thanks for the great video! That ice cream looks delish! And KitchenAid makes it so easy to want to make it. I love to make this cheesecake treat once in awhile. Im a sucker for ginger! I’m more of a butterscotch & vanilla ice cream girl. custard pudding! very simple to make too! http://pinterest.com/pin/396176098440697007/ This is yummy microwave peanut brittle that is on my Pinterest Recipe Board. Scrumptious! That looks amazing, my kids would be experimenting every day! Thanks for posting. I am a sucker for Rhubarb so I would love to try the recipe linked below, perhaps with some maple flavouring instead of vanilla? It would be great to WIN a KitchenAid Ice Cream Maker. Watching your YouTube video and leave you the url you asked for in the comments. This recipe’s good! Not just during summer but all seasons of the year! Minutes it was super thick and my mixer kept skipping have you ever had that happen? I did all the same measurements but i did have the bowl in the freezer for about 24 hours, would that have made a difference?? Thanks for the yummy recipe!! 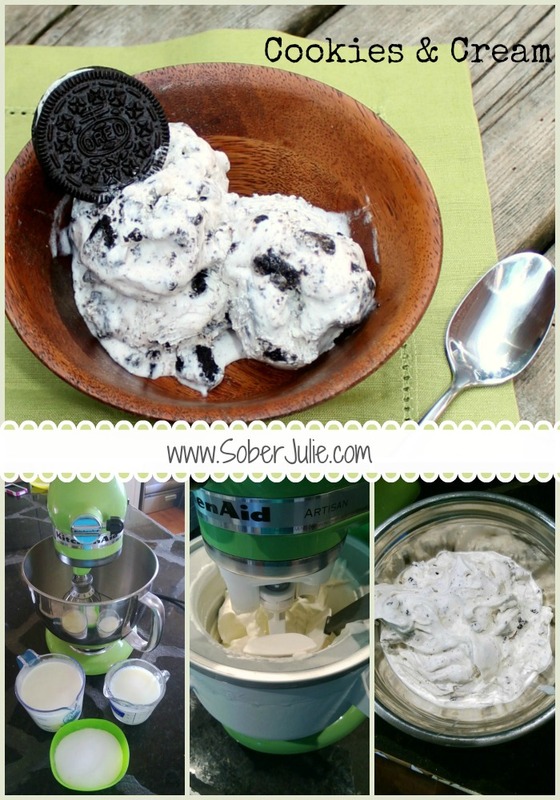 This was the first recipe used to try my ice cream attachment. Very delicious and easy to make. My entire family has come over for a bowl of homemade ice cream! Very comforting. Thank you for sharing!